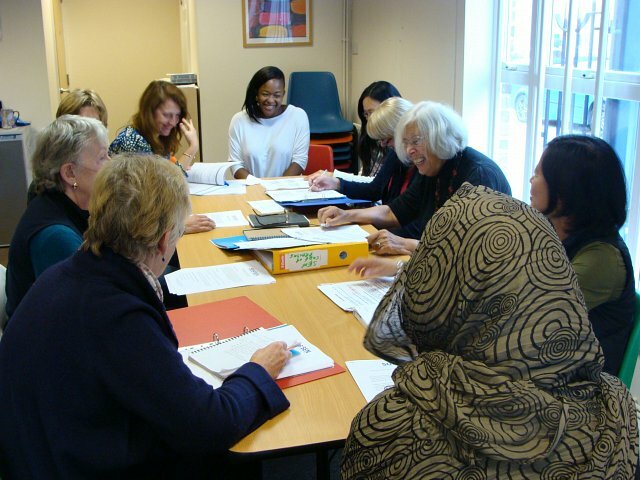 SOS!SEN runs regular “hands-on” training sessions such as requesting an EHC needs assessment, how to appeal an existing EHC plan and how to prepare for a Tribunal hearing. Did you miss the opportunity to attend any of the following? This workshop is designed for parents wanting to know how to deal with the working document as required by the SEND Tribunal case directions, what to expect in the run-up to Tribunal & how to prepare for the day itself. This workshop is important for parents/carers whose children still have statements of SEN or now have EHCPs and want to learn how to manage the annual review including managing the review meeting to EHCP transition. It will include preparation, before the meeting, at the meeting and what needs to happen next for a successful annual review. This workshop is suitable for people who want to learn about the whole process; from the decision from local authority to assess through to the final EHC plan. It will include the contents of an EHCP and transitions from statement to EHCPs. It will be useful to people applying for an EHCP. Suitable for parents and young people issued with an EHCP following assessment or amendment or following transfer from a statement. It will cover how to appeal with tips on drafting appeal grounds, and will deal with tribunal procedure and strategy. This workshop is for parents/carers or young people aged 16+/18+ who are likely to transfer to an Education, Health, Care plan or people who are beginning the process and haven’t had a statement before. It will cover the process, choosing the right placement, and information on appealing. This workshop will give parents an overview of the EHCP and all it’s sections. It will include the sections that can or cannot be appealed to the SEN Tribunal. It will cover the contents of an EHCP and how to check for accuracy and levels of severity and the importance of the presentation of needs and the relationship to other sections. The workshop will also give parents/carers an understanding of “outcomes” and the vital importance of getting this section right. Why does the EHC plan needs to be accurate in terms of content and accuracy? What needs to be in particular areas of the plan? Common dangers to watch for. What parts of the Final EHCP can be appealed to SENDIST. Deadlines from local authority – should you be concerned? Further workshops will follow. If you would like to join our mailing list to receive regular updates about workshops and events, you can sign up here.